●Using the wheat flour which selected carefully for mixtures, I finished it to good mixture noodles of the articulation that I did angrily. Hot water return five minutes. ●I blended fishery products extract, vegetables extract to a base and finished pork extract in soup with a feeling of roast peculiar to a mixture (fragrance of the fried vegetables). ●I color it, and, using a cuttlefish, cabbage, corn, a carrot, kamaboko, there are voluminous feels well. (1)I tear off a cover to an arrow and take out "soup" "seasoning oil" "to bake it" "spice". 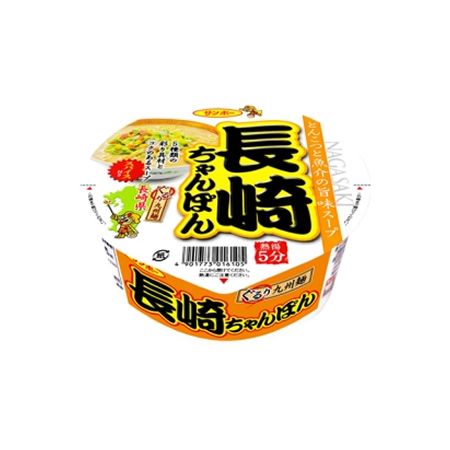 (2)I drink up "かやく" "soup" on the noodles sequentially to dissolve soup well and pour boiling water from soup to the inside line and close the cap. ※Please warm "the seasoning oil" on a cover. (3)Enter and, five minutes later, stir "seasoning oil" well, and you hang "spice" by preference, and please have it.